Beautiful new turf field at prestigious PCTI in Wayne, NJ. Great location less than 15 minutes to NYC. Limited to first 40 signups. 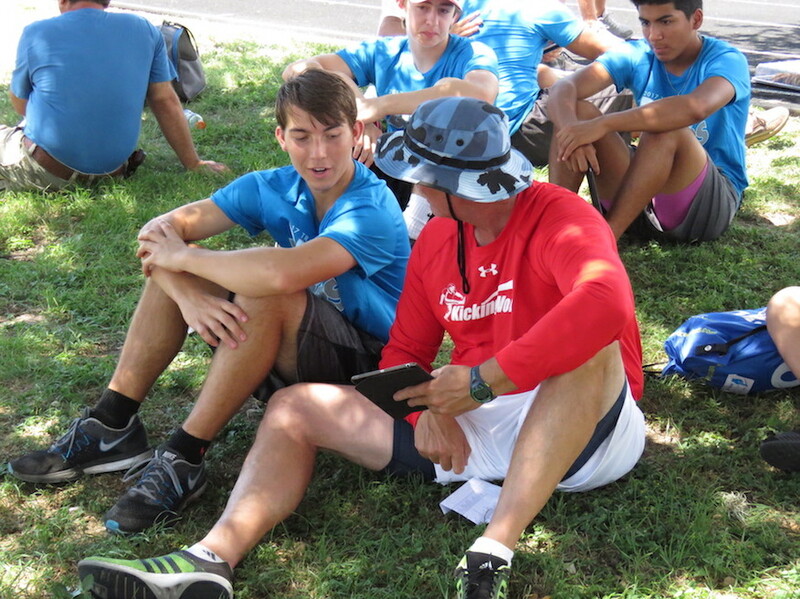 Coaches: Coach Brent, Pat, Blake, Del & student coaches. Group Hotel Rate of $119/night at the Marriott Residence Inn minutes from camp! 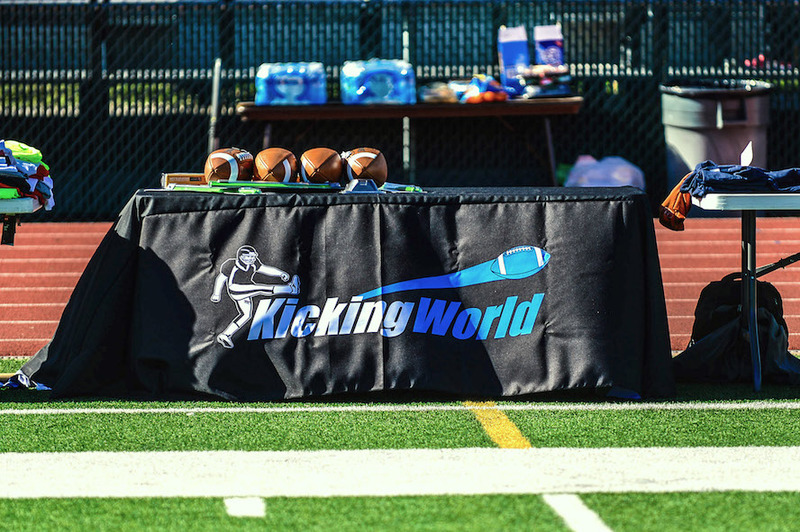 Join Kicking World at Passaic County Tech Institute (beautiful prep school) located 15 minutes west of NYC and close for those coming from NJ, PA, NY & CT. Our North Jersey kicking camp is one of our most popular camps, is limited to the first 40 signups, and usually sells out. 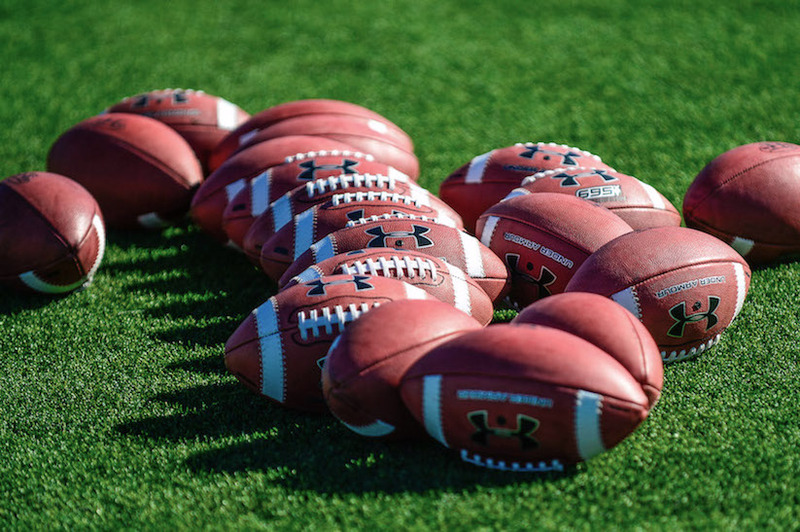 Coach Brent, Pat, Blake, Del, student coaches & staff will be at this camp. 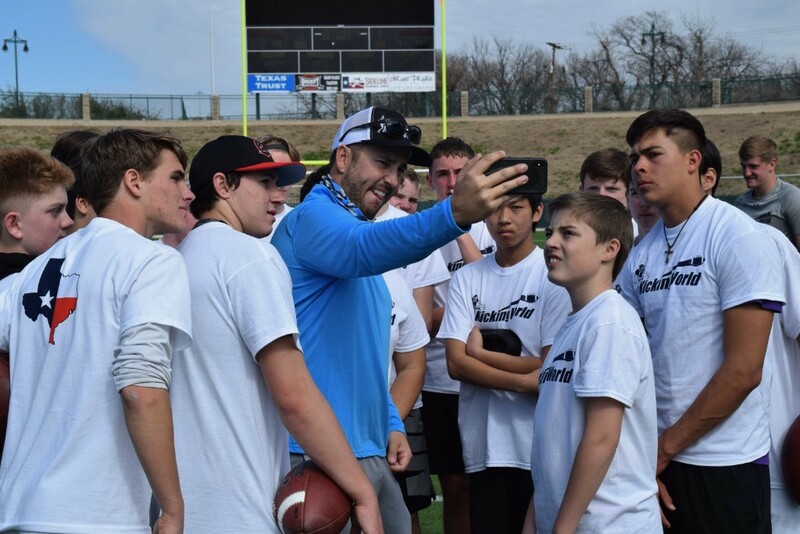 You’ll have the opportunity to improve your technique & fundamentals in all aspects of field goal kicking, kickoffs, punts, rugby punts, and even onside kicks. Group Hotel Rate of $119/night at the Marriott Residence Inn, minutes from camp (and close to Brother Bruno’s Pizza – a must try). Rate includes a nice modern room (your choice of 1 or 2 beds), free parking & WiFi, indoor pool, basketball court, 24-hour fitness center, and complimentary breakfast. The rate is valid for Thurs-Sun night. 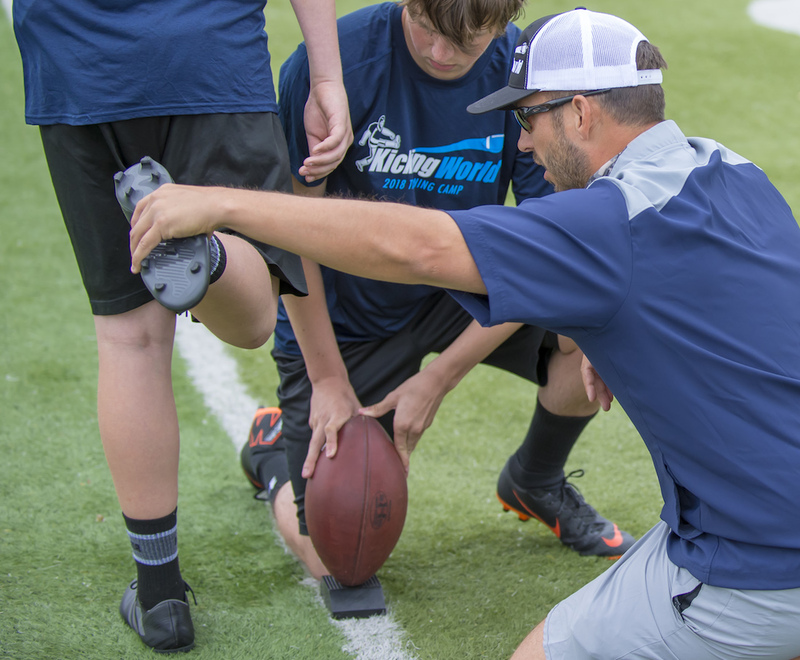 All campers receive a Kicking World camp t-shirt and lunch on Day 1. 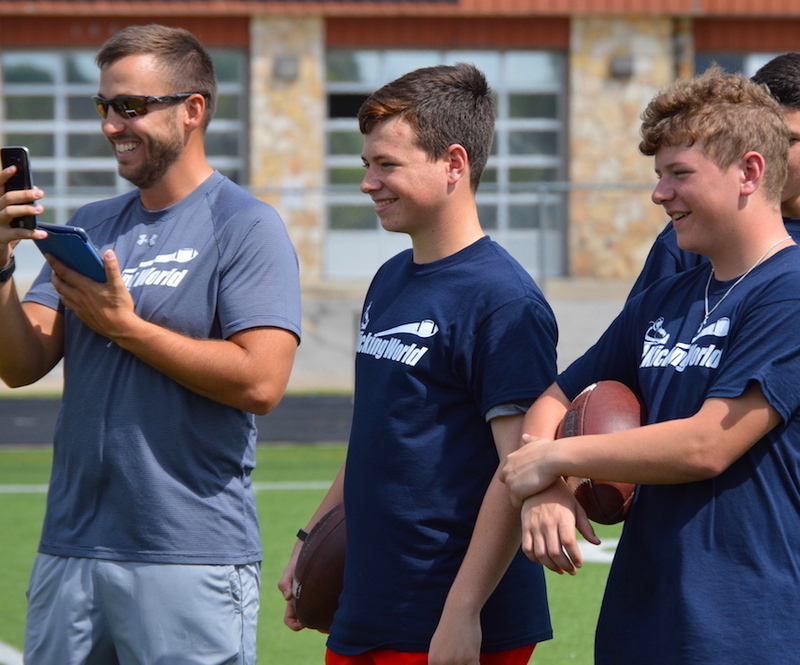 The camp entails 2 consecutive days of quality instruction in a fun & results focused environment. 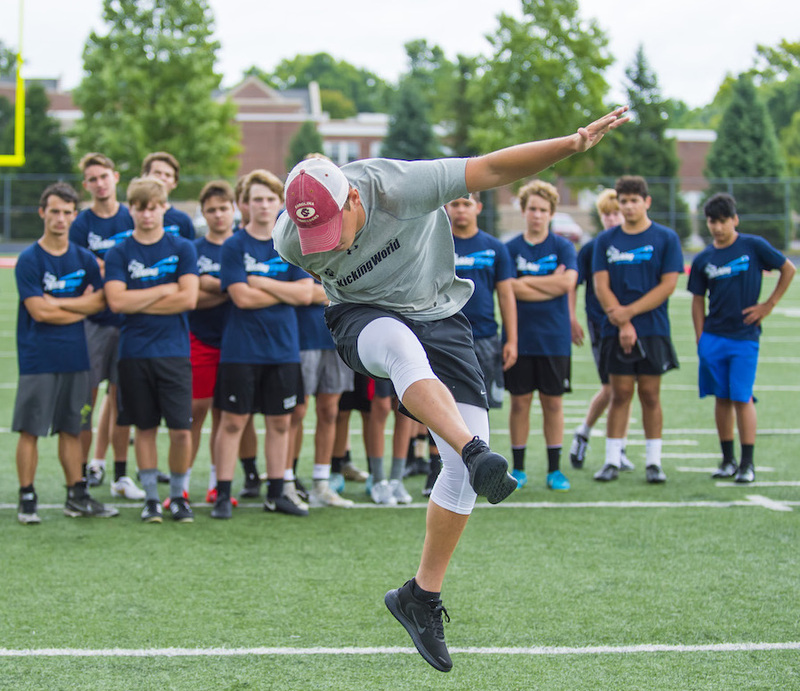 At the end of day 2 of this New Jersey kicking camp we hold a kicking competition for kickoffs, punts, and field goals; with awards & recognition. 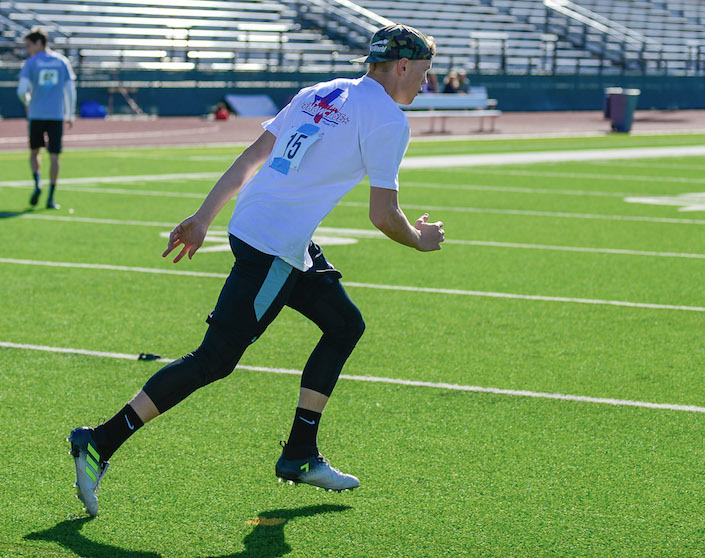 Competition results/stats are posted on our website. 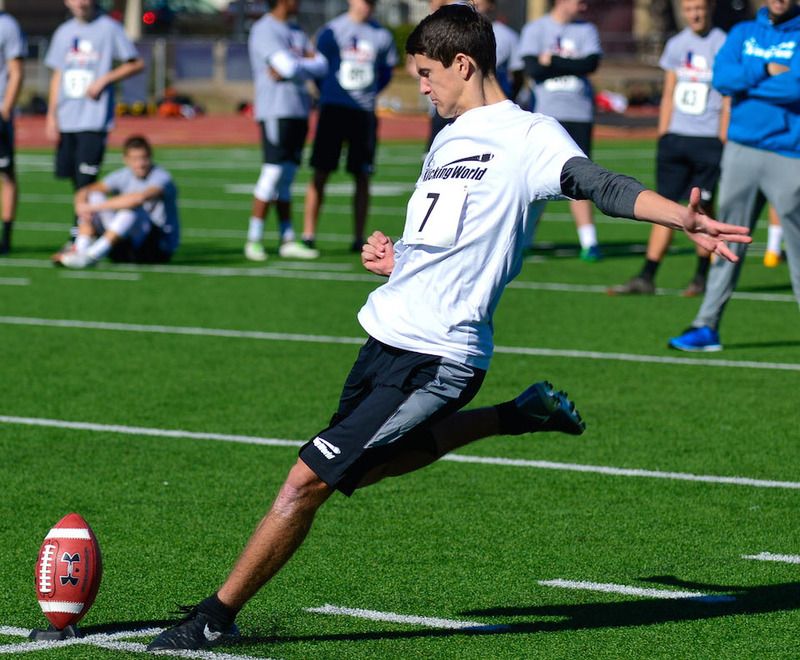 Exceptional camper performances will be considered for our exclusive Hot Prospect List and/or may receive an invitation to our annual invite-only National Showcase in December. 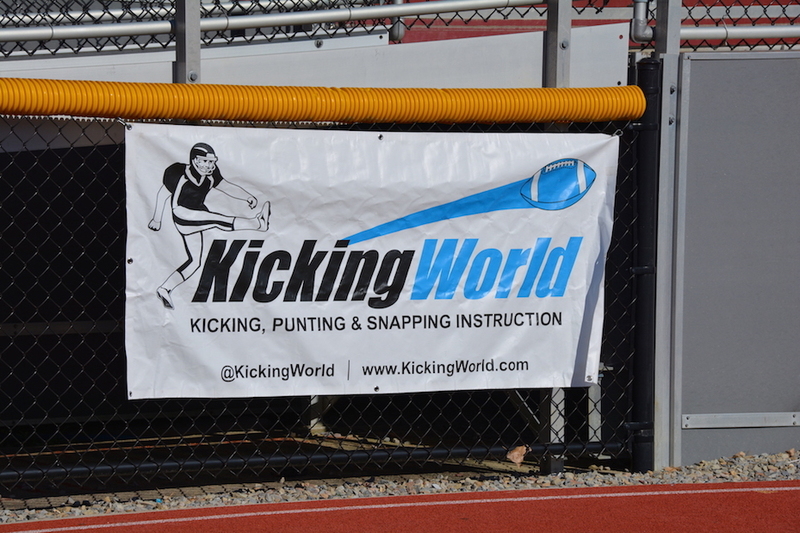 This NJ kicking camp is the perfect opportunity to develop your skills as you enter the spring season, and get noticed! 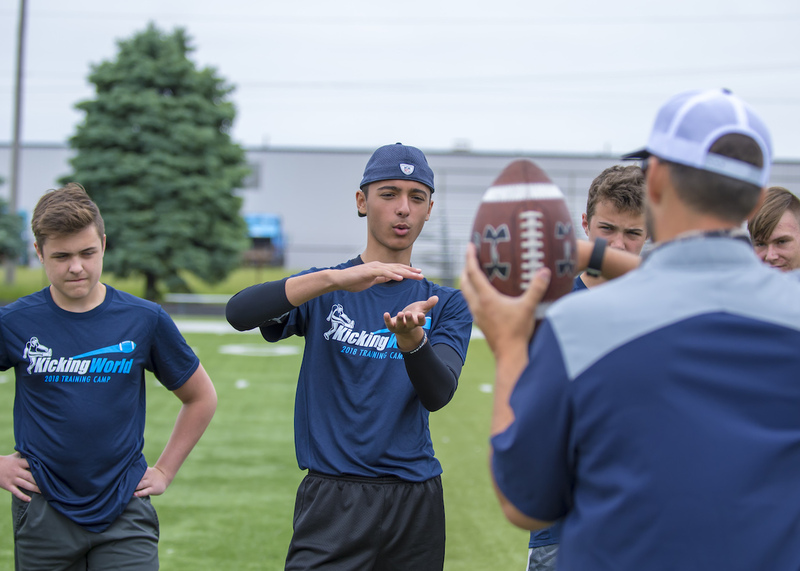 Get Future Wayne, NJ camp updates!